Whatever your unique style, we have the perfect collection of #vintage and #midcenturymodern refurbished furniture for you to choose from. 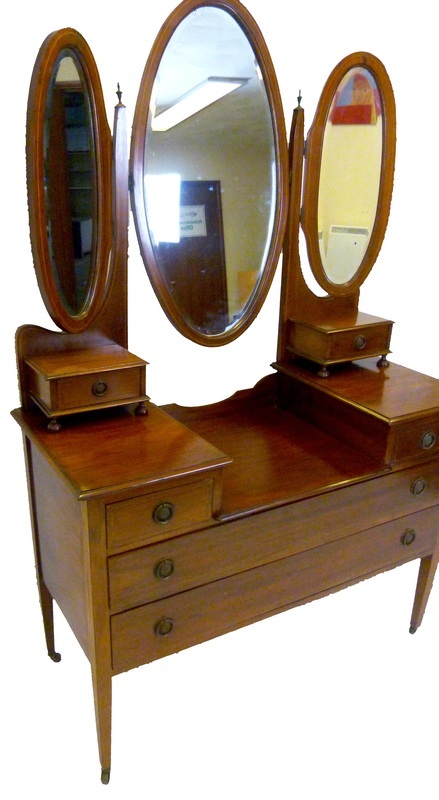 Decorative and beautifully crafted; this Edwardian style dressing table would look great in any bedroom. Pretty veneered inlay and original metal handles, along with the original tri-fold mirror and plenty of practical storage, give this piece it’s very distinct look. This piece would look even more amazing with long strings of sparkly beaded necklaces draped over the mirrors, and striking vintage glass pots of bangles, rings and accessories adorning it’s surfaces. Beautiful Victorian wash stand made with red walnut. 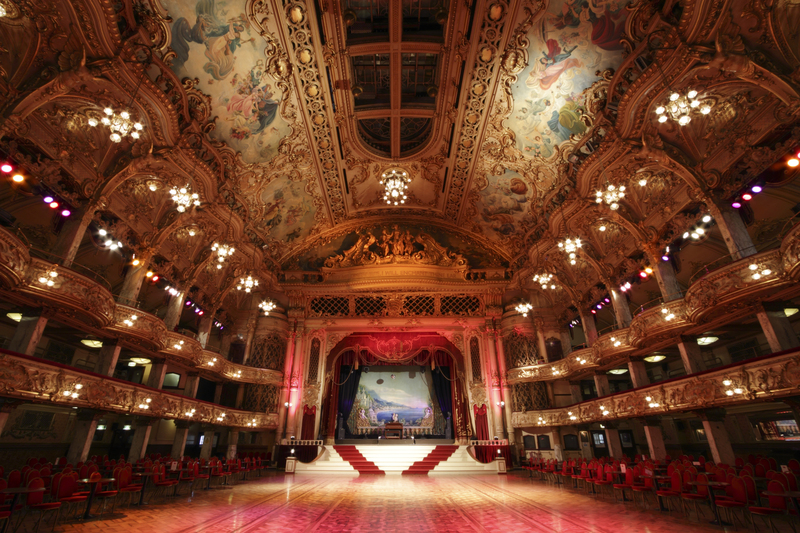 It has a marble top and stunning green tiling to the back. There are three good sized drawers with ornate brass handles and a cupboard with matching brass lock. The over mirror is bevelled and shaped and surrounded with ornate carving. Beautifully renovated, late 1960s/early 70s, oak veneered ‘Beehive’ dressing table and mirror, with six practical and good sized drawers, and great styling. 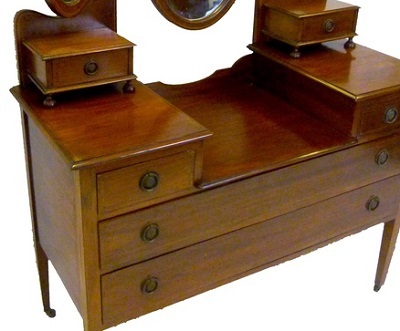 This 1970s teak dressing table by G-Plan is in great condition. The sleek table top gives the clever illusion of floating above the drawers. Discretely shaped centre drawer has a soft lining to protect your jewellery and accessories. Very pretty, eye-catching piece, hand painted and finished in an ivory/off-white. This lovely dressing table comes with four drawers, and its original mirror with a cute shelf below for all your lotions, potions, and jewellery. Glamorous original Lloyd Loom bedroom stool in a spangly gold finish. Made by Lusty & Sons Ltd in November 1953. Go to RE:SOURCE Vintage to browse our full collections in Funky Retro, Vintage Chic, Timeless Classic, and Heritage styles; even more inspiration for glamorous living. This entry was posted in Uncategorized and tagged #1950s, #1960s, #1970s, #bedroom, #boudoir, #celebrity, #design, #dressing tables, #glamorous, #glitterball, #GPlan, #handpainted, #Lloydloom, #Lusty, #mid-century, #midcenturymodern, #prodancers, #refurbished, #strictly. Bookmark the permalink.